-Rich experience &Â Specialize in dental industry for 6Â years. 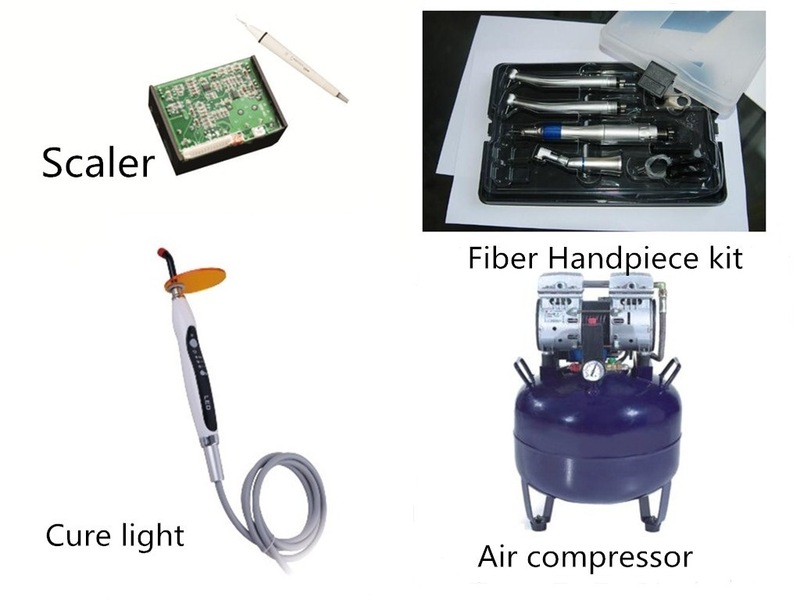 -Own aÂ complete supply chain, the products we choose have strictly inspect, select carefully, ensure that all of them come from the excellent manufacturer. Q1:Are you aÂ company or factory? 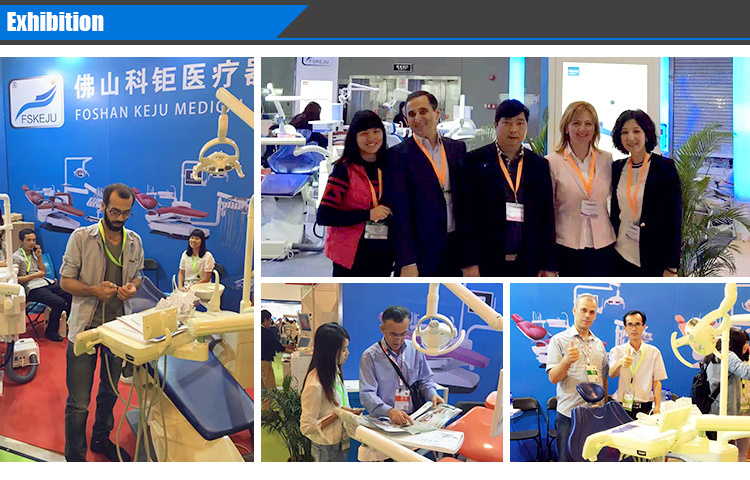 Yes,we are aÂ dental chair manufacturer in Foshan,China. 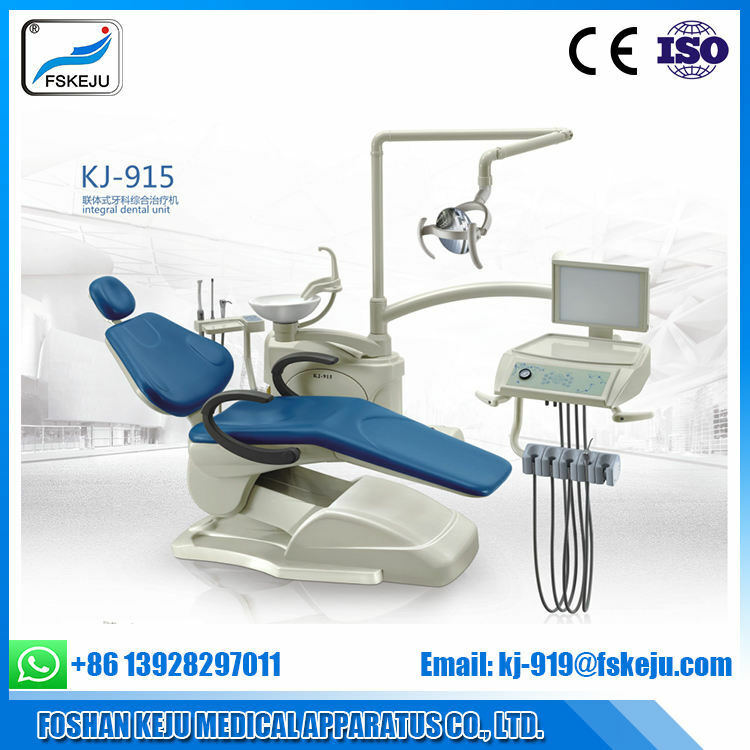 KJ Dental founded in 2008,professional dental chair &Â dental chair spare parts manufacturer. Providing good after-sale service and competitive price. The dental chairs will have one year warranty.If having any problems,you can send us photos,we will give you the spare parts for free. Q4:How about the delivery days? It depends on the quantity and model you order. 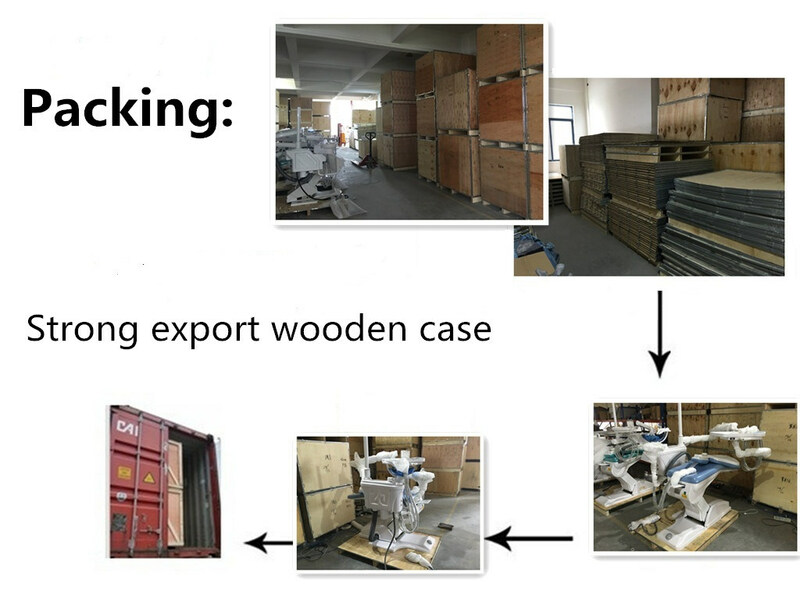 Normally,we can finish 20container in 5-7days. Q5:What certificates do KEJU have? 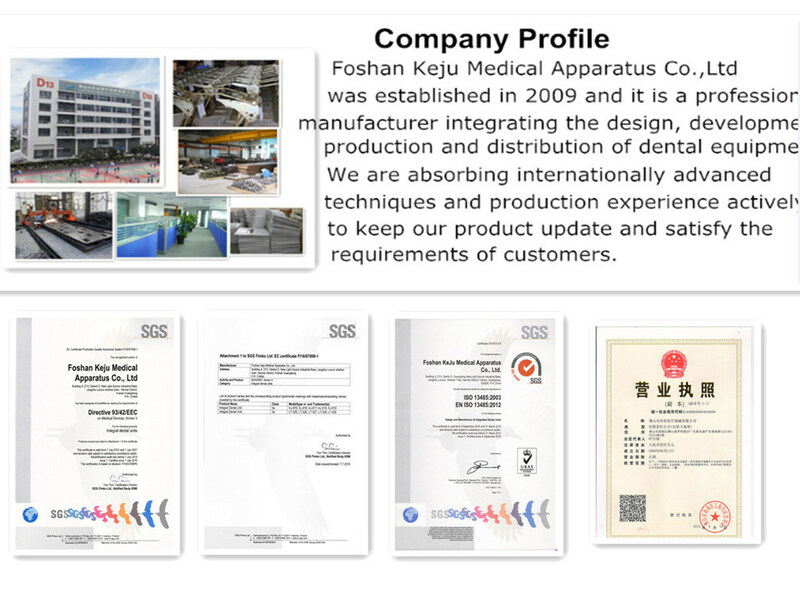 We have the ISO 13485:2003, EN ISO13485:2012,our product got the CE certificated. 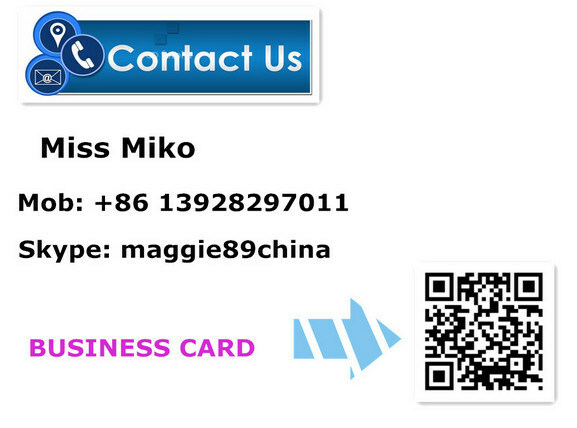 We also have different kinds of certificates and documents to meet with different foreign countries.For more information,pls contact us.